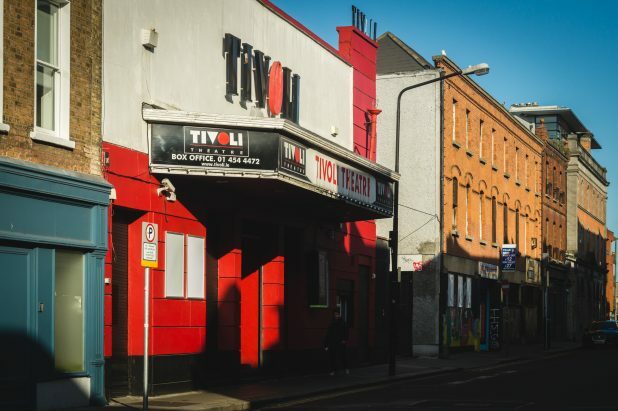 After almost 85 years on Francis Street the Tivoli Theatre is set to close its doors. The famous venue will be replaced by a 206 bedroom aparthotel operated by Staycity, as well as restaurants, a gym, shops and a cultural theatre and performance arts venue. Opened on December 21st 1934, the theatre was a replacement for an earlier Tivoli Theatre on Burgh Quay that closed in 1928. It was the job of architect Vincent Kelly to design the cine/variety theatre which initially provided seating for 700 people. In the late 1930’s the building we converted into a full time cinema, renamed Tivoli Cinema and operated as such until September 1964. In the following years the building was damaged by a fire and was left derelict for several years. That was until Tony Byrne, who was a regular attendee at the Tivoli as a kid, bought the building and set about returning it to its former glory. Tony was a successful businessman, former league of Ireland footballer and even owned Shelbourne Football Club at one stage. 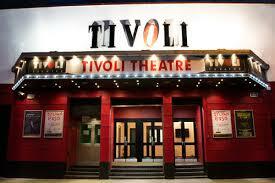 Under his stewardship the site reopened in 1987 as a live theatre venue and was renamed the Tivoli Theatre. Now boasting a theatre on the first floor and a music venue on the ground floor, the venue could host two separate shows in one night. Brendan Gleeson starred in “Bouncers”, the first play at the newly refurbished Tivoli Theatre and over the years a whole host of famous faces have tread the boards there including Jeremy Irons, Geoffrey Rush, Sinead Cusack and Dermot Morgan. Whilst the music venue has had The Cranberries, Oasis, Sinead O’Connor, Suede, Blur and The Beastie Boys playing to sold out crowds. In recent years the venue had become one of the most popular nightclubs in Dublin. The nightclub, known as district 8, had developed a big reputation and attracted DJ’s from all around the world. The historical venue will be missed but its legacy will live on. Thanks for the memories.